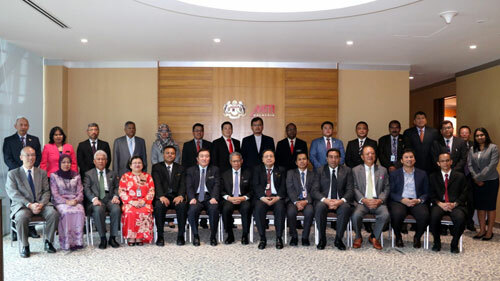 Y.B Datuk Haji Ahmad bin Maslan, Deputy Minister of International Trade and Industry (MITI) officiated Kuala Lumpur International Aerospace Business Convention (KLIABC) 2016 in Menara MATRADE on 7 December 2016. The aerospace business convention has two major components. The first segment is conference, which will focus on global developments in the aerospace sector, where participants will deliberate on procurement and supply chain challenges and trends that will drive the aerospace industry in the Asia-Pacific region in the years ahead. 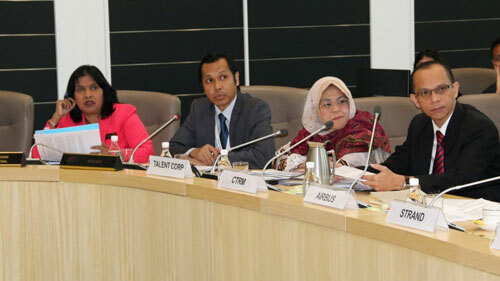 The other component is the two-day pre-arranged Business to Business (B2B) meetings held on 8th and 9th of December. 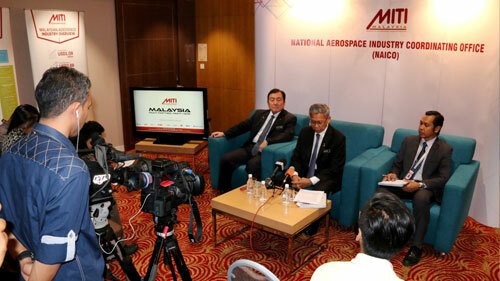 This match-making session between various parties in the aerospace industry is an excellent opportunity for companies, including SMEs, to meet key players in the aerospace industry.